2018 was a bad year for new car sales, with overall volumes down almost 7 percent on 2018. The Society of Motor Manufacturers and Traders (SMMT) blames three things – Brexit, diesel and supply issues caused by new WLTP fuel economy tests. 2019 isn’t going to be much better either, it adds. But in a market that was down, which were the cars that stood out? Here, we run down the 20 most popular new cars in 2018, to find out which were the motors Brits were still buying despite the market gloom. 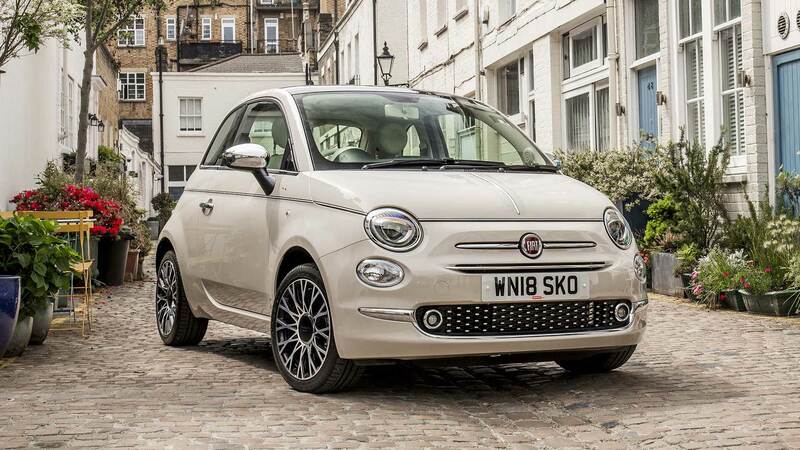 The Fiat 500 just displaced the ageing Nissan Juke into 20th place… not that the little Fiat is exactly in its first flush of youth. 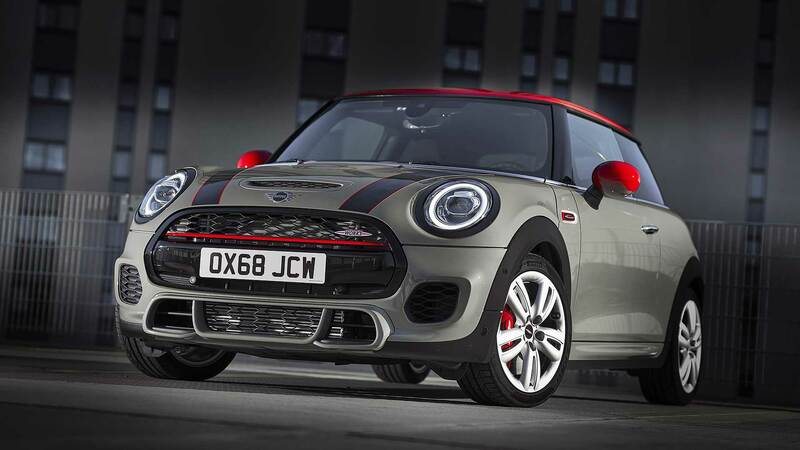 However, careful updates over the years, and an extensive refresh of its infotainment system, combine with ever-sharp finance deals to see its appeal continue. Last year, almost 25,000 found new homes in the UK. 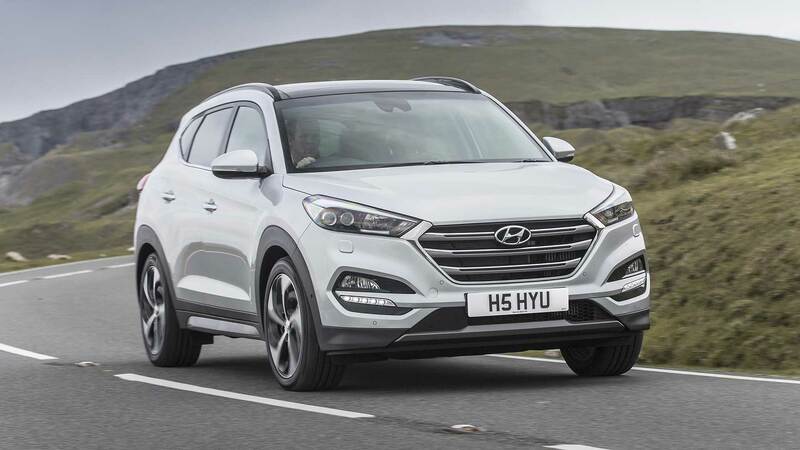 This is not a bad result for Hyundai: its most popular car is the high-margin Tucson family SUV, rather than the low-margin i10 that proved so popular during the scrappage years a decade ago. 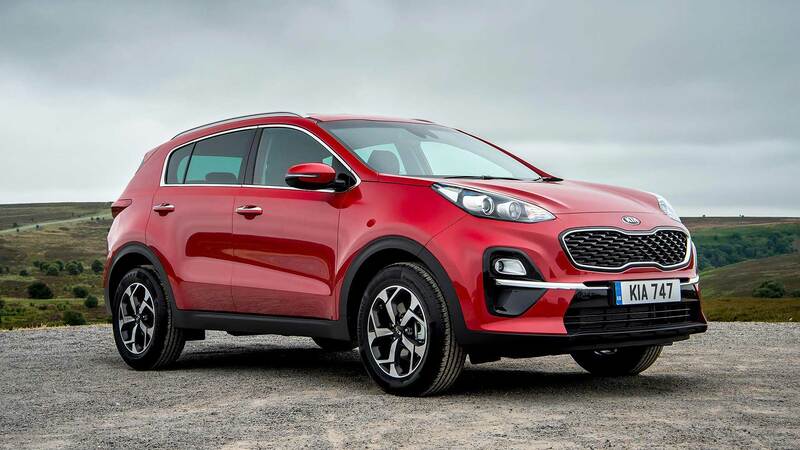 But as we’ll see, this is a case of Hyundai being outsmarted by sister company Kia. 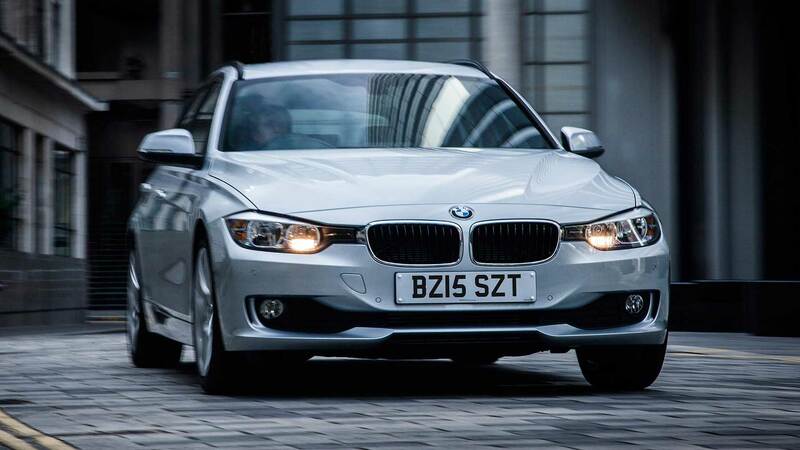 A former top 10 best-seller, the 3 Series is another BMW that age hasn’t been kind to. At least the new one is coming soon: BMW dealers will be hoping it starts to flow through their doors sooner rather than later. 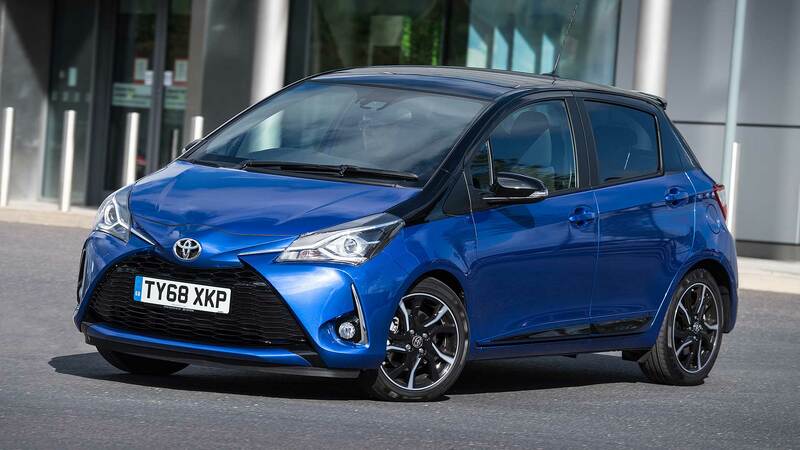 The UK’s most popular Toyota continues to be the Yaris. It’s not standout or exciting, but delivers the goods for thousands of people – helped in no small part by the affordable, low-emissions Yaris Hybrid, still unique in bringing proper hybrid tech to the supermini sector. 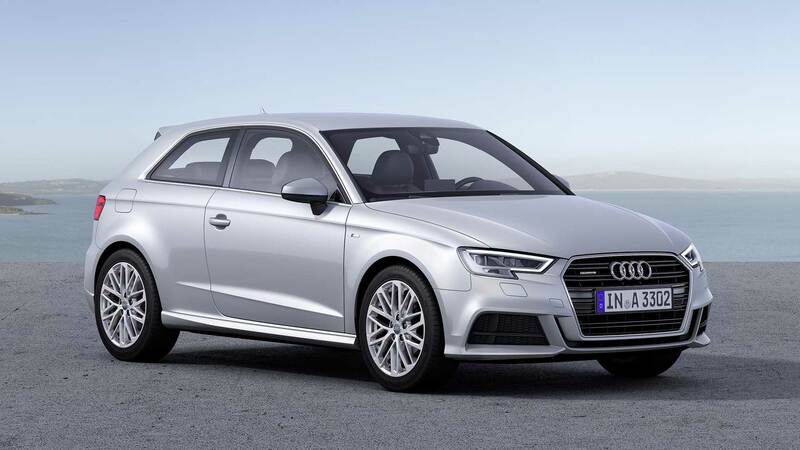 A so-so result for the Audi A3, which on occasion makes it into the top 10 sales chart, but sits on the fringes for the full-year result. 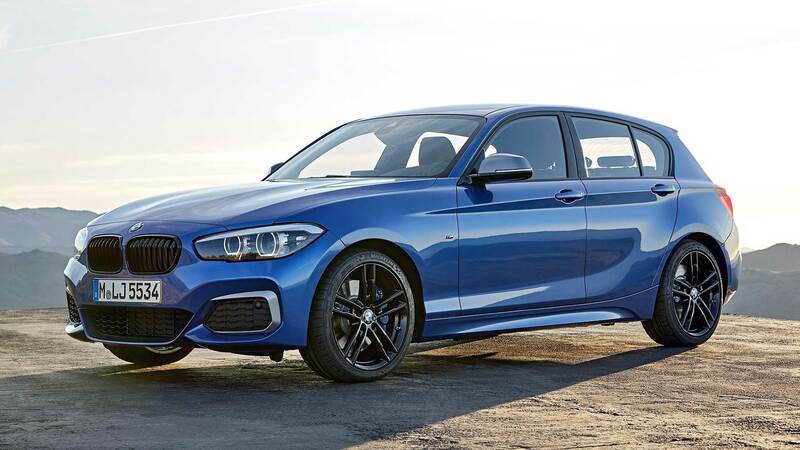 This generation has not quite managed to rouse enthusiasm like previous generations: BMW may be sniffing an opportunity when it finally brings the new 1 Series to market. Volkswagen will be pleased with this. 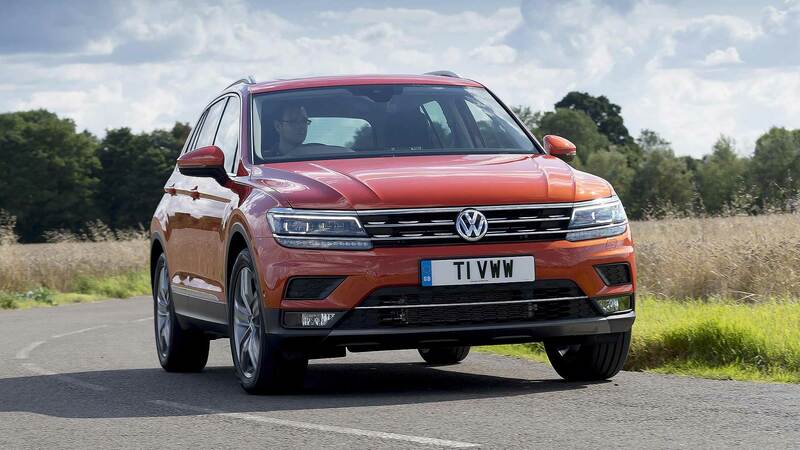 The Tiguan is a smart family SUV that is nipping at the heels of the big sellers in the sector. We’re sure dealers will be pleased with the margin it commands, too. This is a quite remarkable result – and not in a good way for Vauxhall. 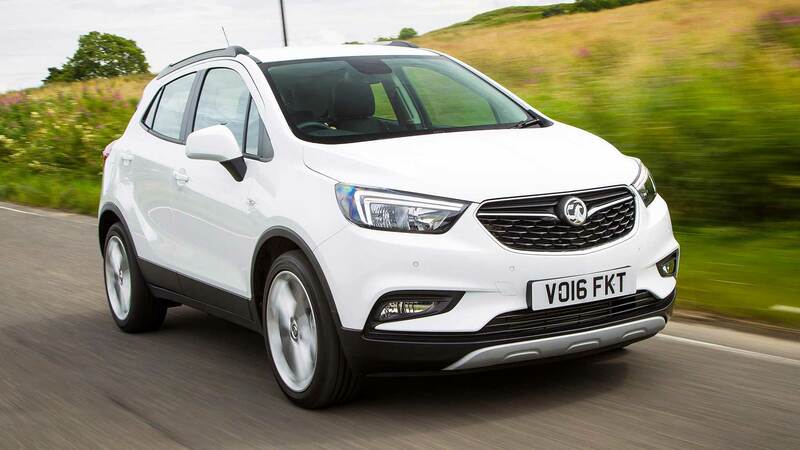 The British-built Astra has slumped to 13th place in the UK registrations chart, a shocking result for a car that, years ago, flirted with the number 1 spot. 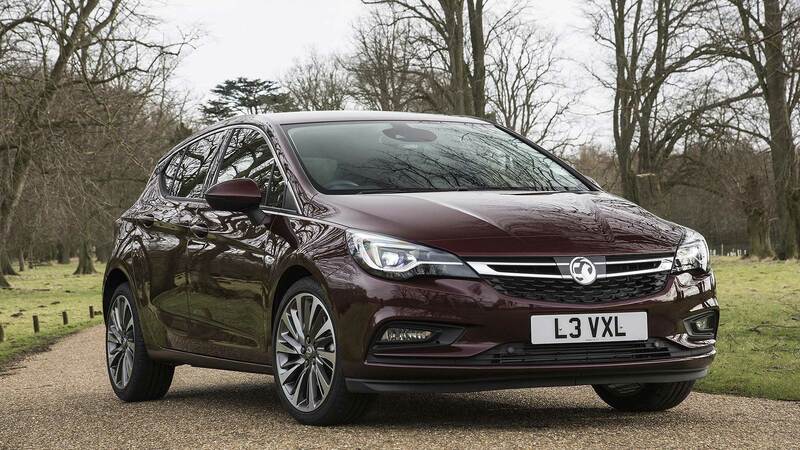 The latest Astra is an excellent car to drive but, for whatever reason, has undoubtedly been a failure in the showrooms. 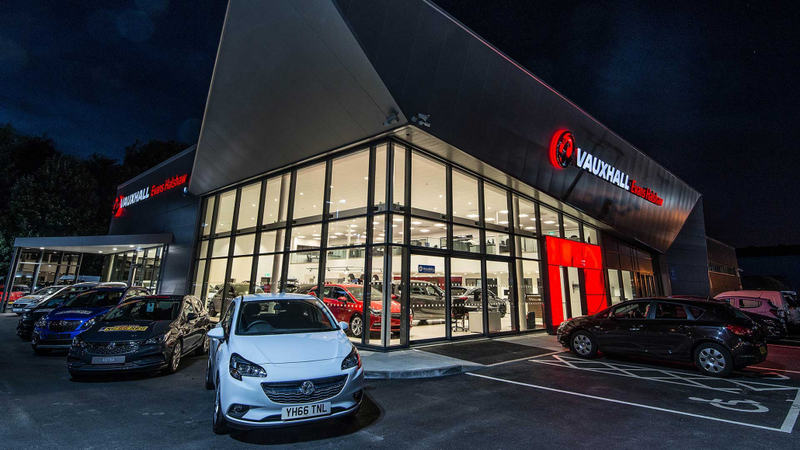 It’s getting on in years but, to Vauxhall dealers’ relief, the Mokka X continues to draw people in. It’s impressive how this roomy, reasonably-priced Vauxhall now clearly outsells the one-time sector leader, the Nissan Juke. 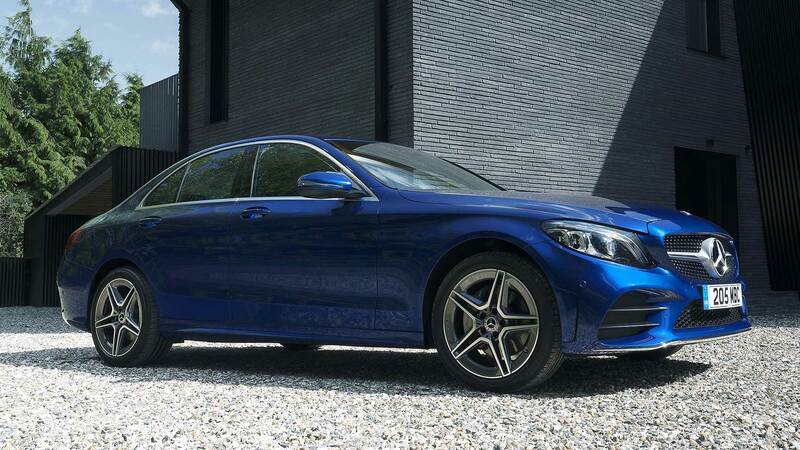 Just outside the top 10 list is the Mercedes-Benz C-Class. 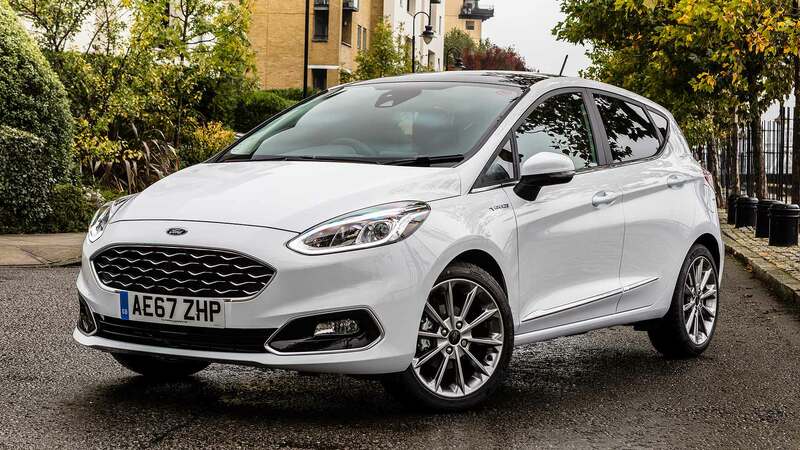 Businesses love them, aided by extremely tempting leasing deals, meaning it’s now the top choice for the UK’s reps who, years ago, may have driven a lowly Ford Mondeo instead. 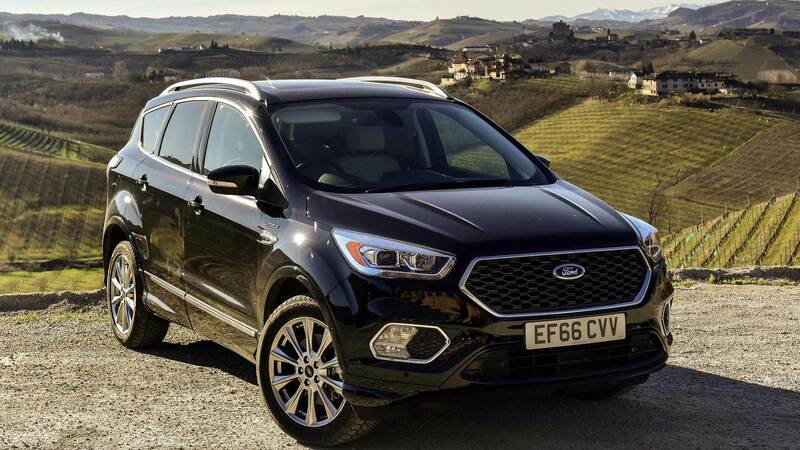 Ford will be thankful the ageing Kuga is still holding up and delivering the registrations. Years ago, the Mondeo would have appeared in the UK top 10 chart; such is progress that the Kuga SUV is here instead. Question is, how long can Ford keep drawing in people with a car that’s not in its first flush of youth? 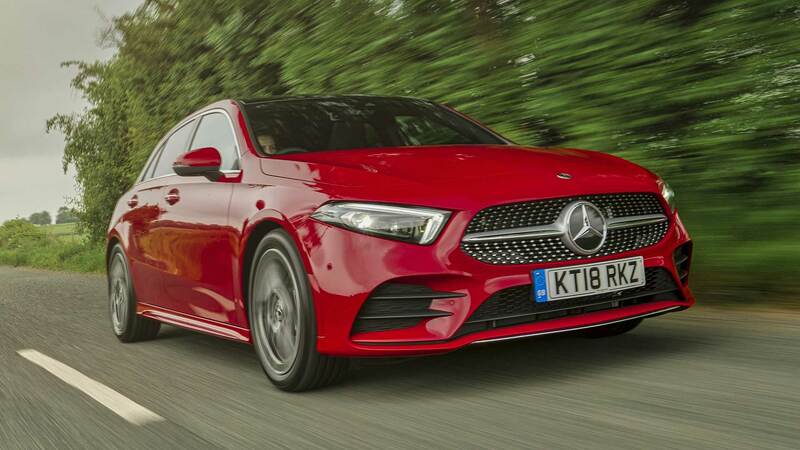 Well done, Mercedes-Benz: despite going through a model change with the A-Class, you have still managed to make it into the top 10. The new A-Class is such an appealing premium hatch, we have no doubt you’ll be staying here for a while yet. The evergreen Mini is built in the UK and is a British legend. We’ll be seeing a lot of it this year as the original celebrates its 60th birthday. Look out for the special editions that will undoubtedly become collectables in future years. The Focus hasn’t performed quite as strongly as in previous years, as it’s gone through a model change cycle. 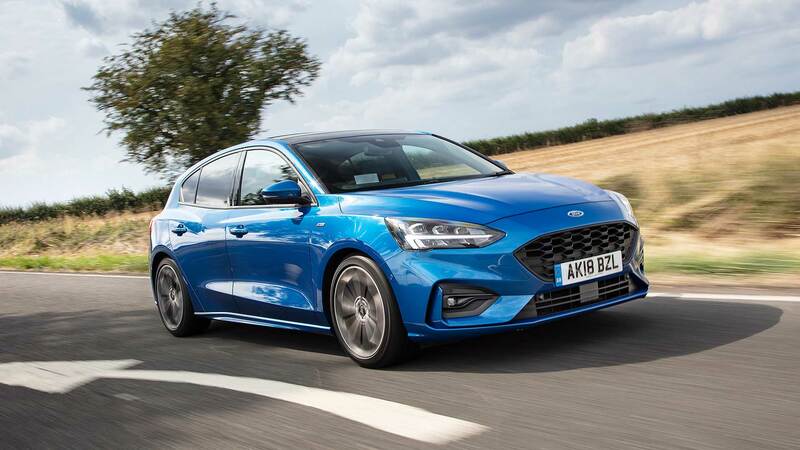 The latest model is an excellent all-rounder so should rightly start to nip at the heels of the best-sellers: Ford will be hoping it doesn’t suffer the same fate as the similarly-excellent Vauxhall Astra. 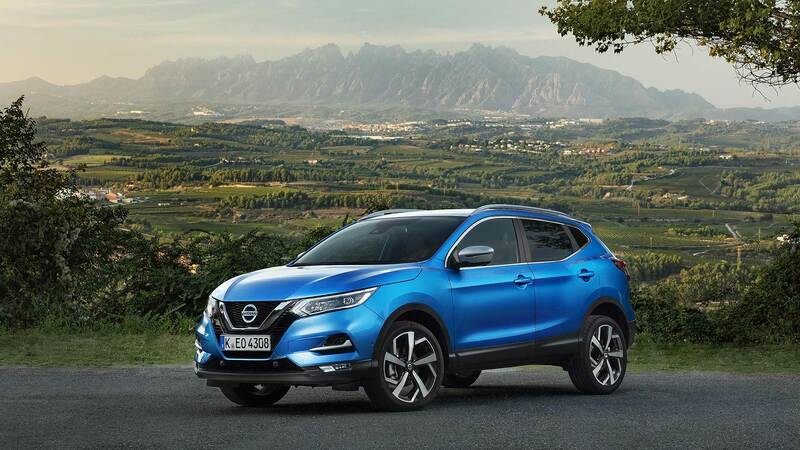 The Nissan Qashqai is now a regular top-placed seller in the UK. It’s built here, and has recently been refreshed with some clean, powerful new engines. It’s not the youngest car in its sector, but Nissan will be keen to keep sales up in 2019 with increasingly good value for money. The current Vauxhall Corsa can rightly be called evergreen. 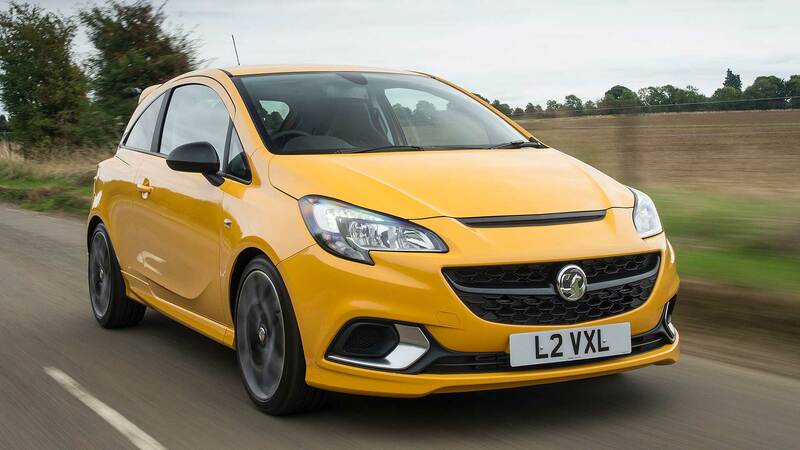 It’s the oldest car in its sector, by far, but is kept at the head of the sales charts with strong value for money – the latest Corsa Griffin is an unbelievable package. Finally, a new one arrives in 2019: if this one can still sell so well, how might a fresh one perform? 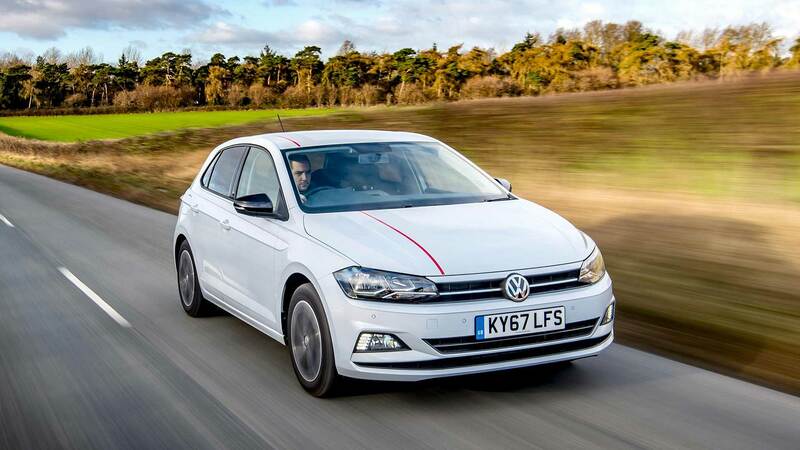 The Volkswagen Golf has cemented itself as the UK’s second best-selling car. It all came in the aftermath of dieselgate, proving Brits’ willingness to forgive and forget a company’s transgressions. What’s all the more impressive is that a new one is due this year – yet this model just keeps on selling. The Ford Fiesta’s margin of market superiority over every other car on sale in Britain is awe-inspiring. 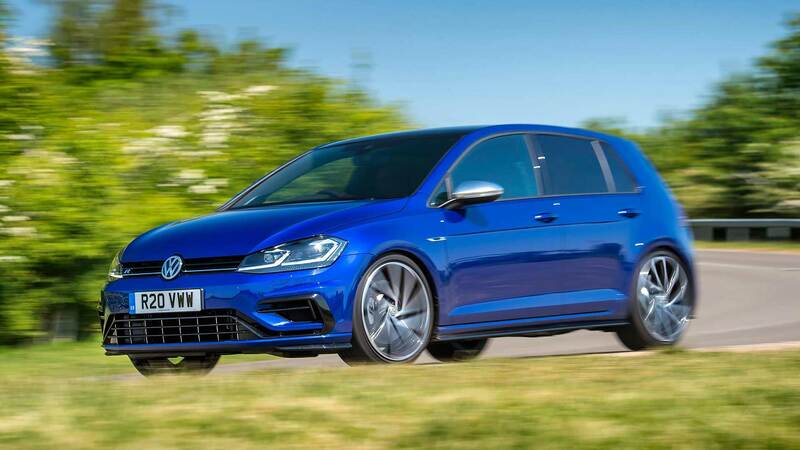 Month after month, it stands clear as the UK’s most popular car, and this latest-generation model has only underlined that advantage, with sales an amazing 50 percent higher than its nearest rival. Remarkable.